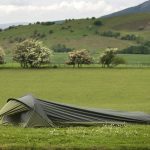 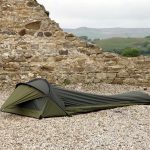 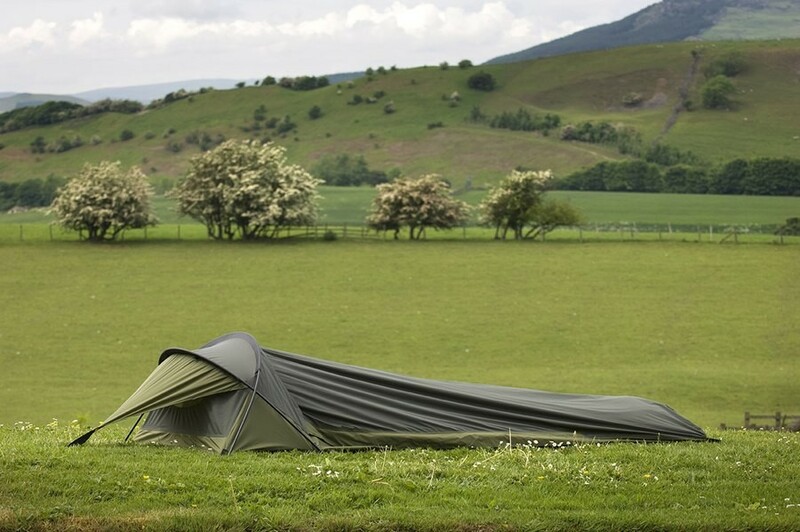 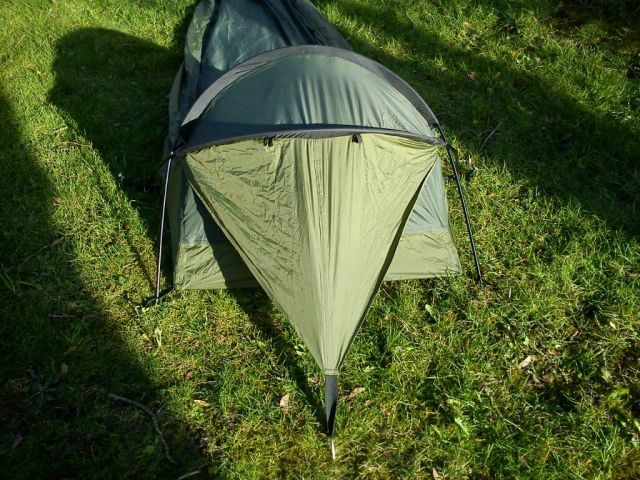 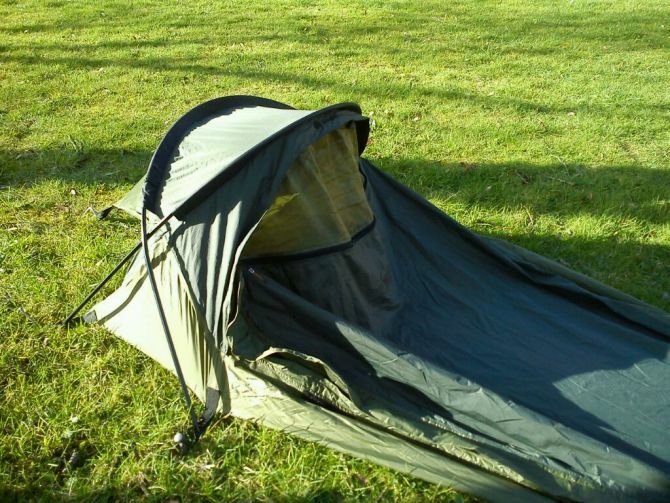 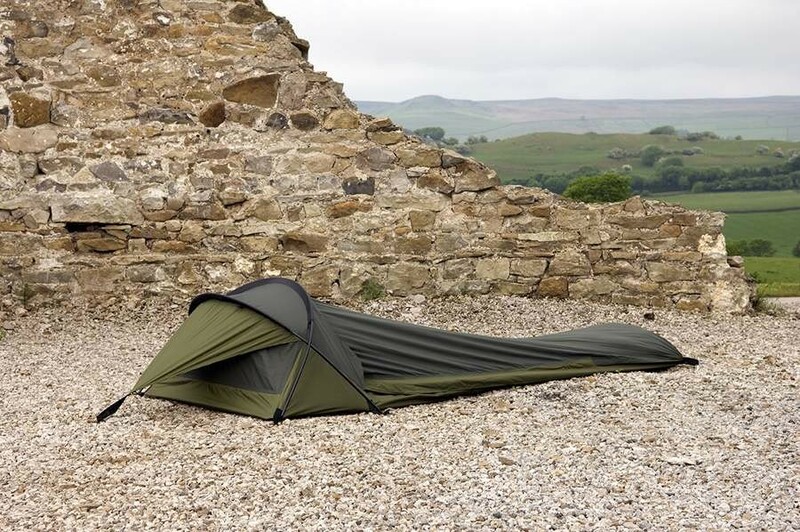 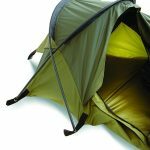 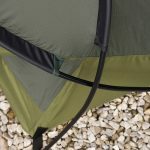 When we took the Stratosphere out for a field test we were pleasantly surprised with the amount of room available within the shelter, this is especially true around the head area as you can imagine from the double pole, free-standing setup. 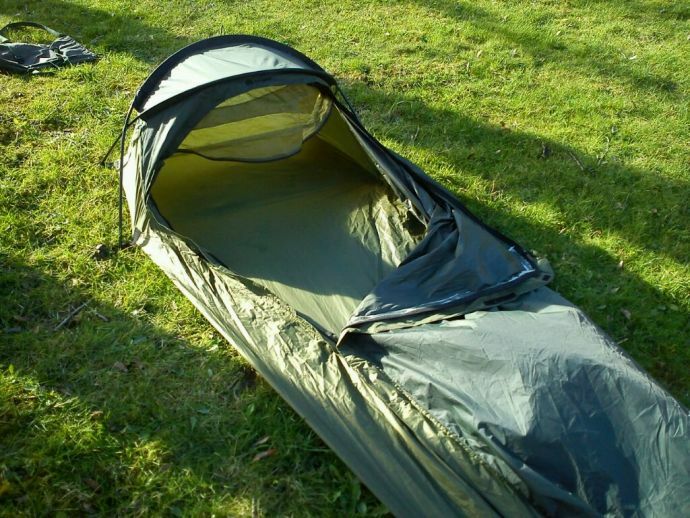 The amount of space available within the lower section of the bivy-bag was also very generous and allowed ample room for a large sleeping bag plus more if you wanted. 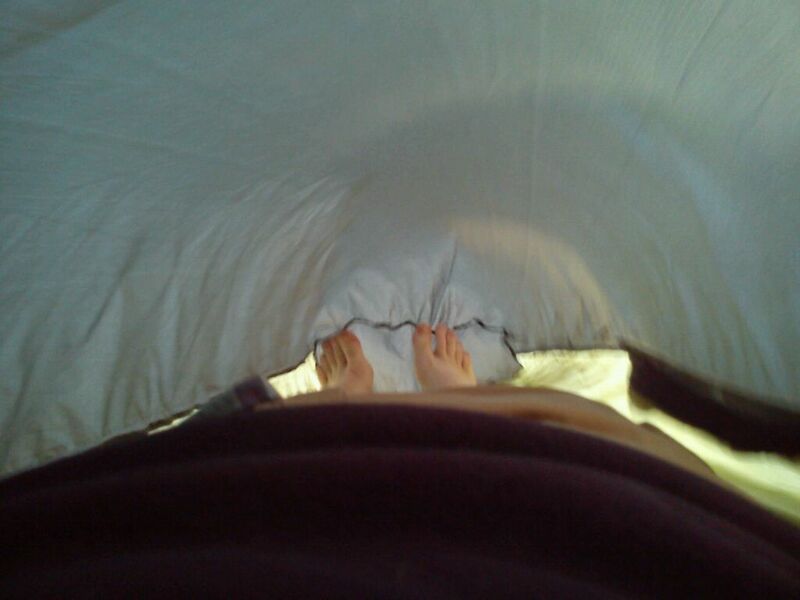 Setup was very easy and we were inside our sleeping bag inside the Stratosphere within a couple of minutes. It was a cold night, around 6 degrees Celcius, we each did experience *some* condensation buildup, but not a huge amount, which proved that the material was breathable to a large degree but obviously not as much as the top-end materials out there. 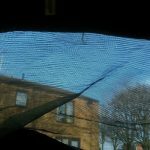 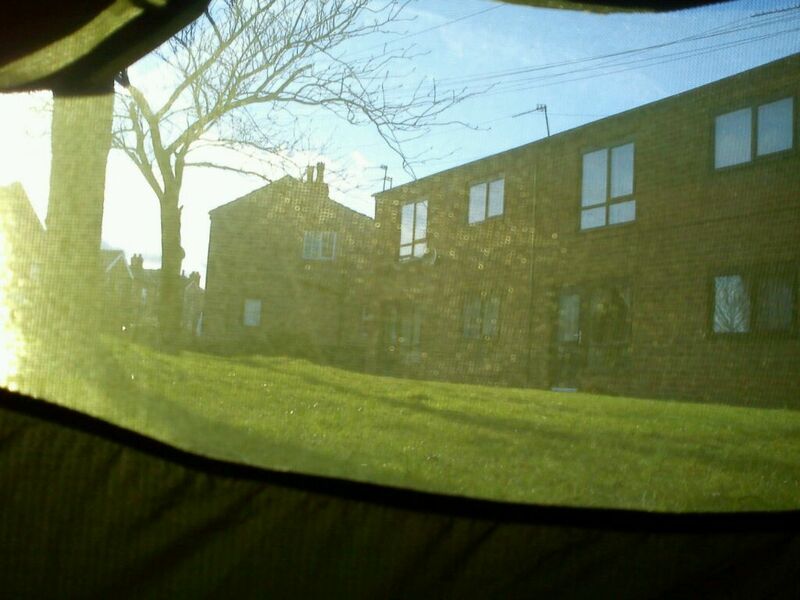 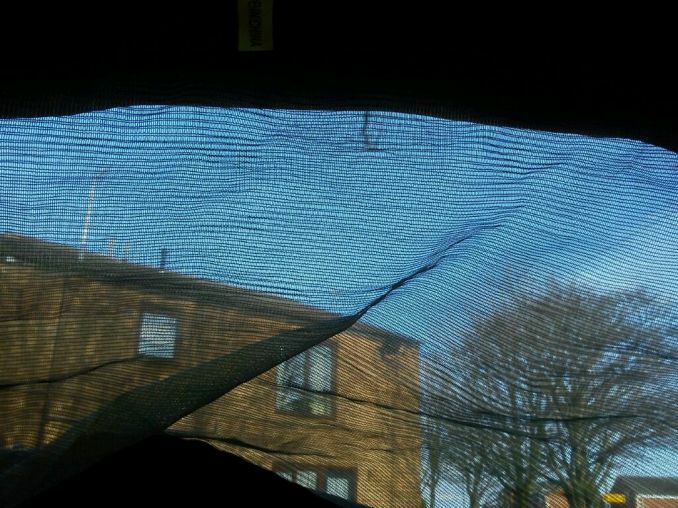 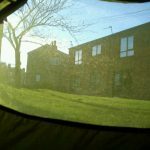 I slept with the rear vent open for half of the night which did help the condensation but only towards the top of the bivi-bag as expected. 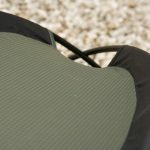 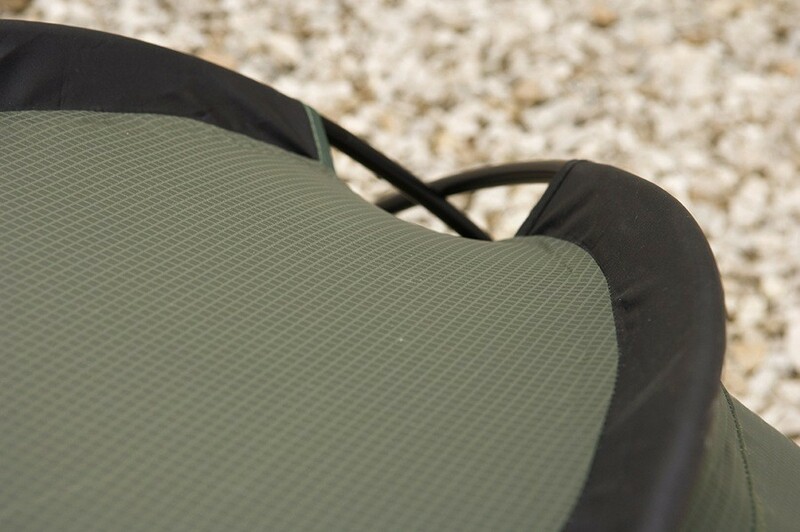 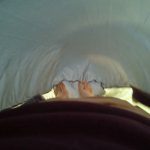 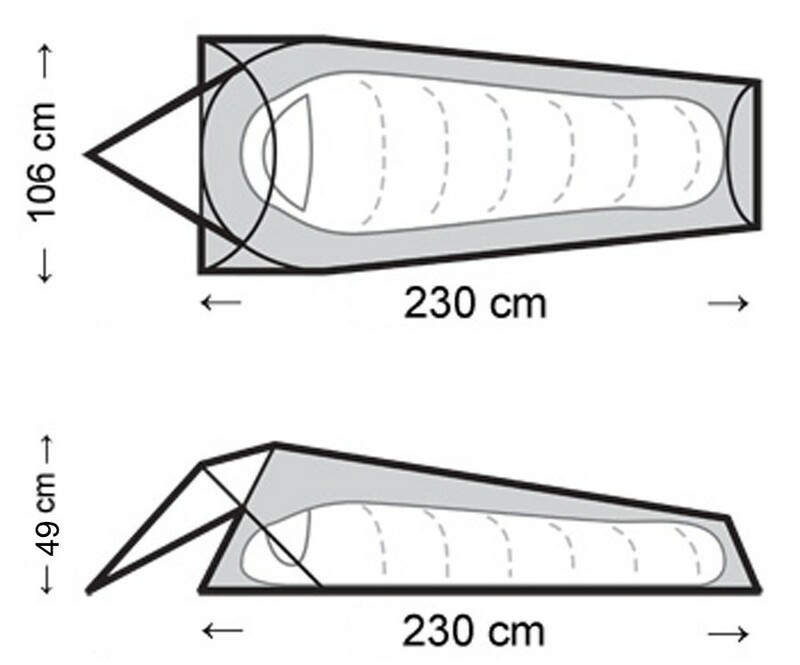 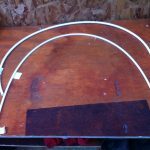 The base of the Stratosphere is 70-Denier Nylon Taffeta with PU coating (What are tent coatings and deniers?) 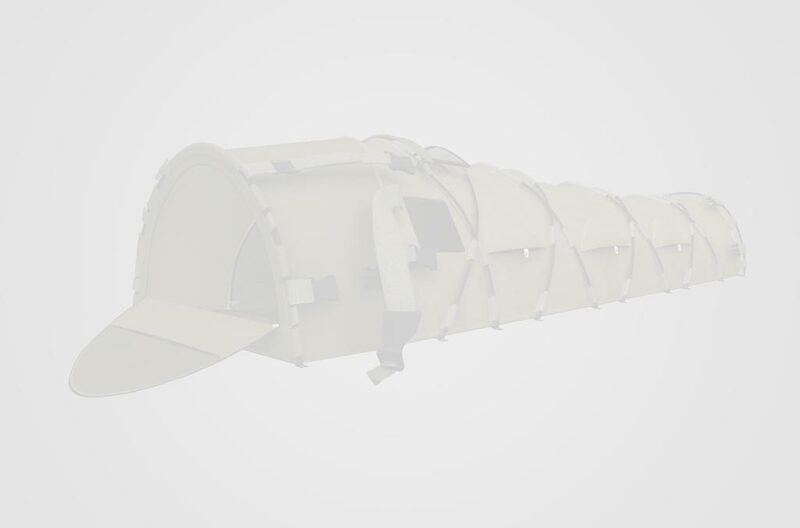 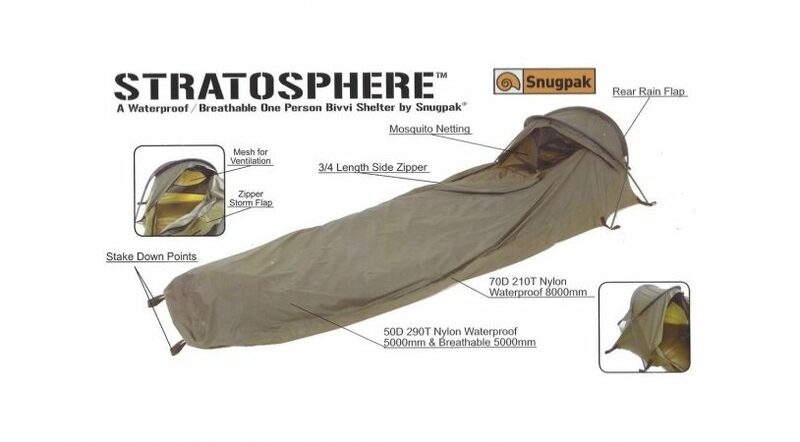 with a 8000mm hydrostatic head so it’s fully waterproof and strong enough to stand up to most softer terrain. 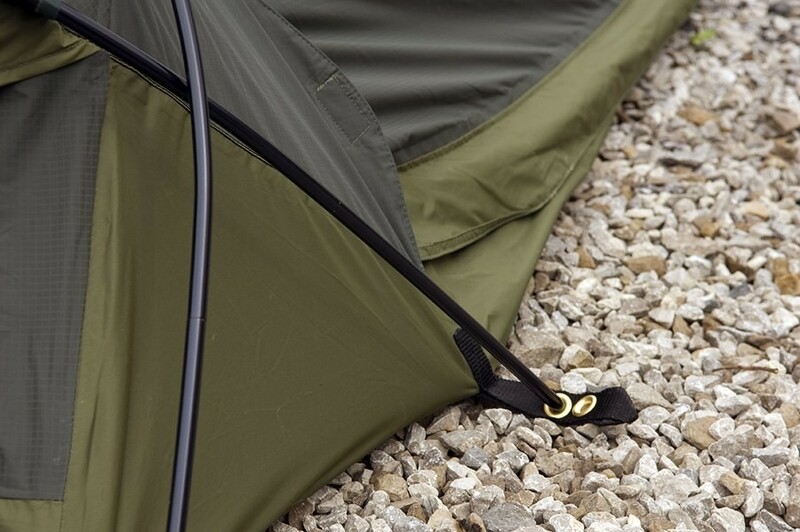 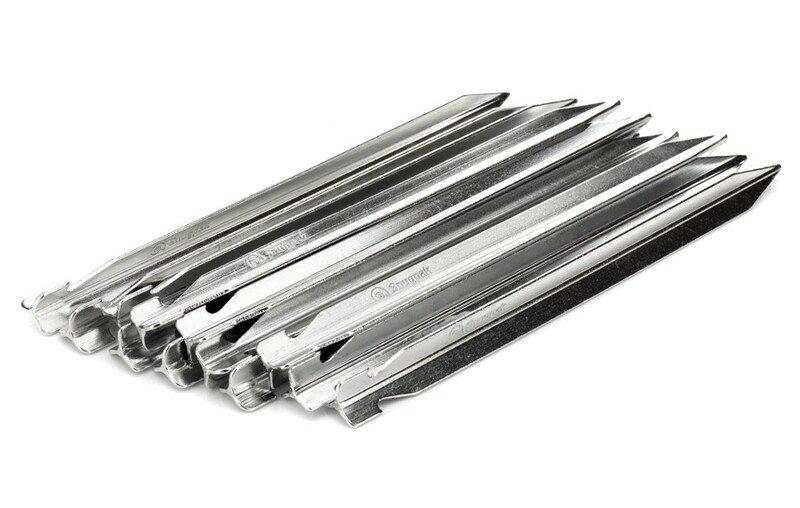 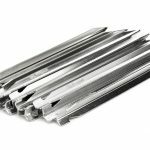 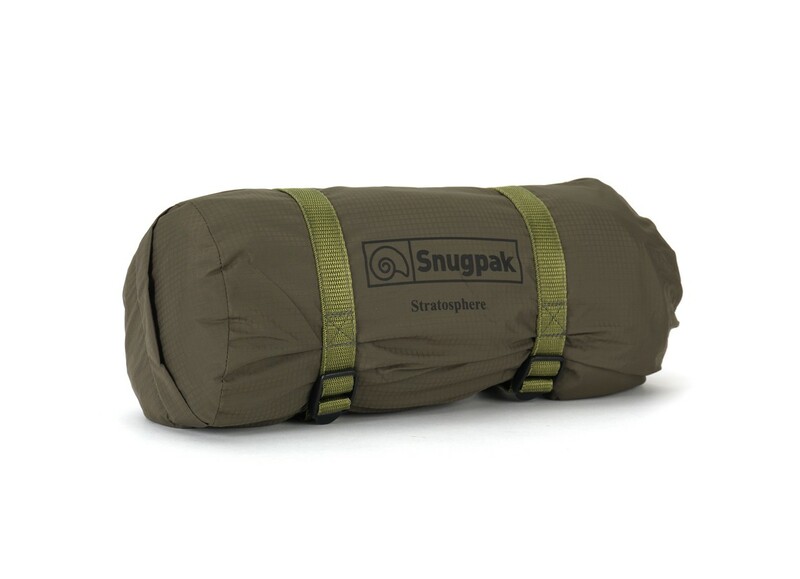 If using on abrasive floors then I’d probably opt for a groundsheet to further enhance the lifespan of the product. 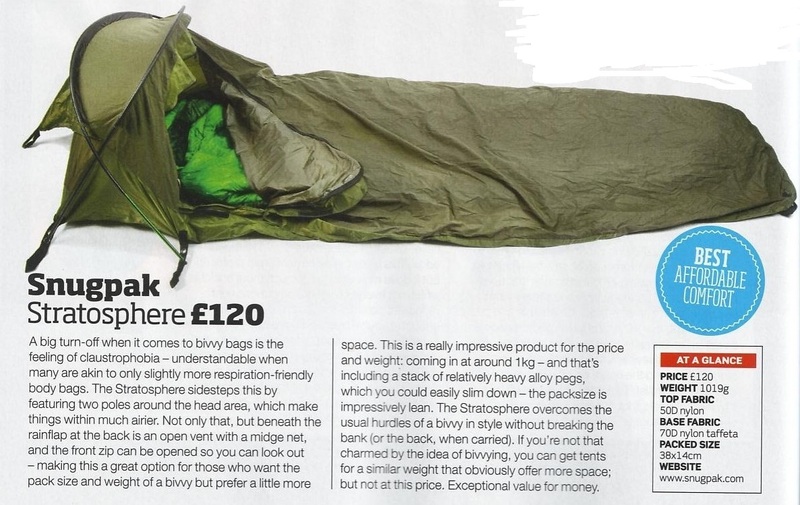 All in all, a great bivy sack. 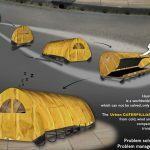 I’d rate it 3 season and not 4, but with a very good sleeping bag with a water-resistant shell you probably could get away with winter camping. 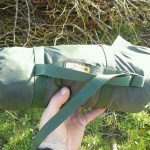 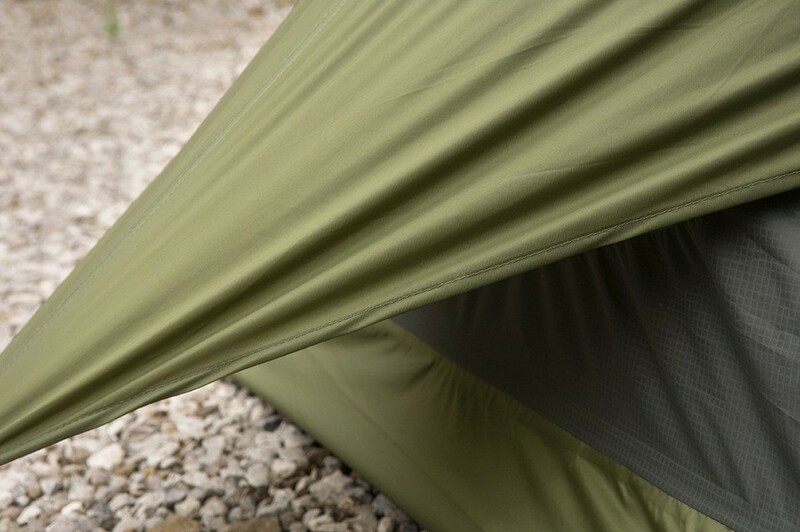 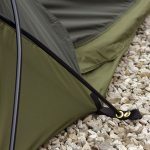 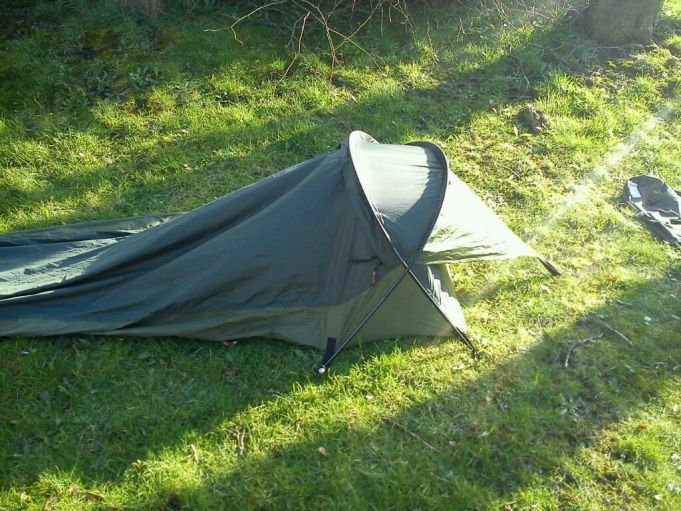 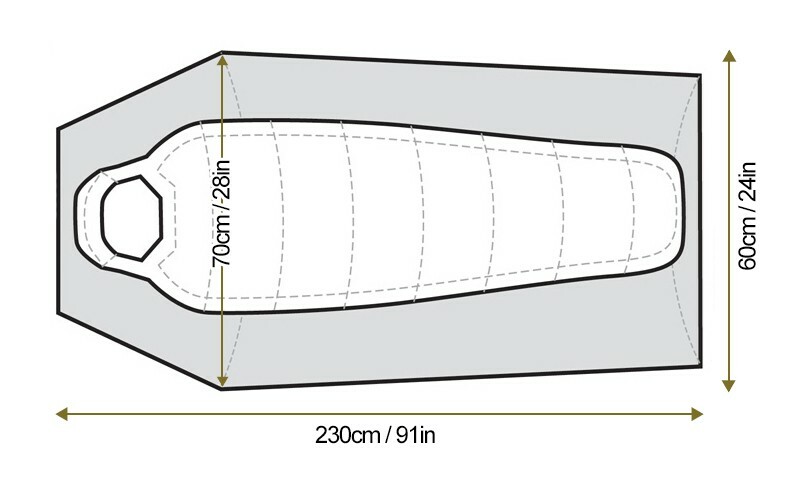 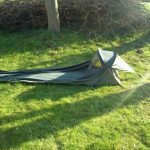 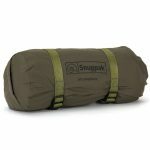 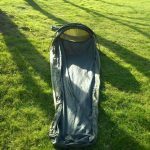 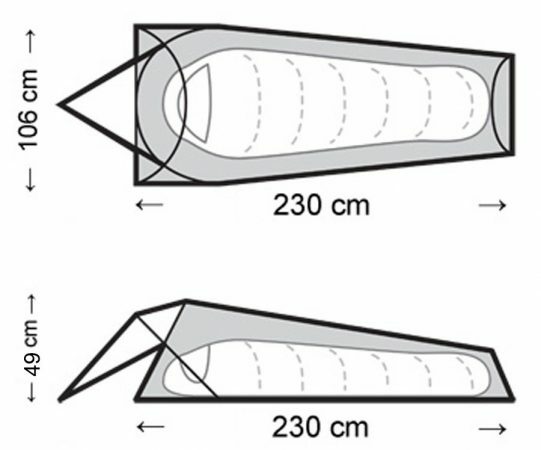 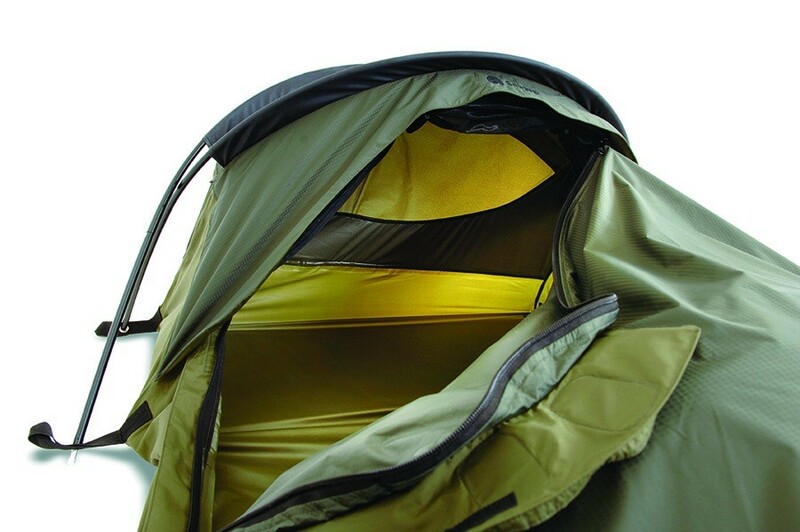 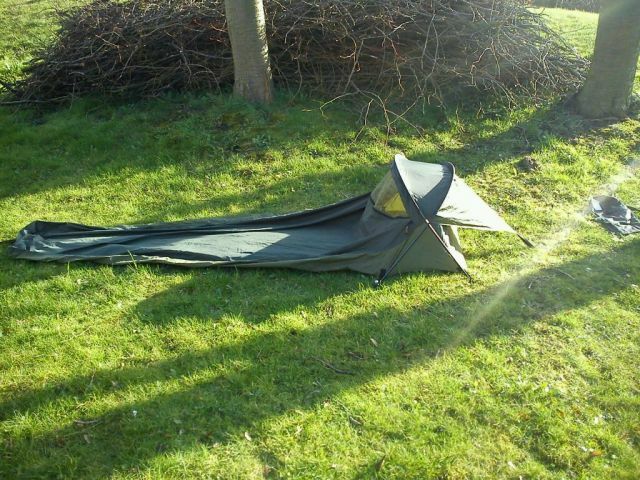 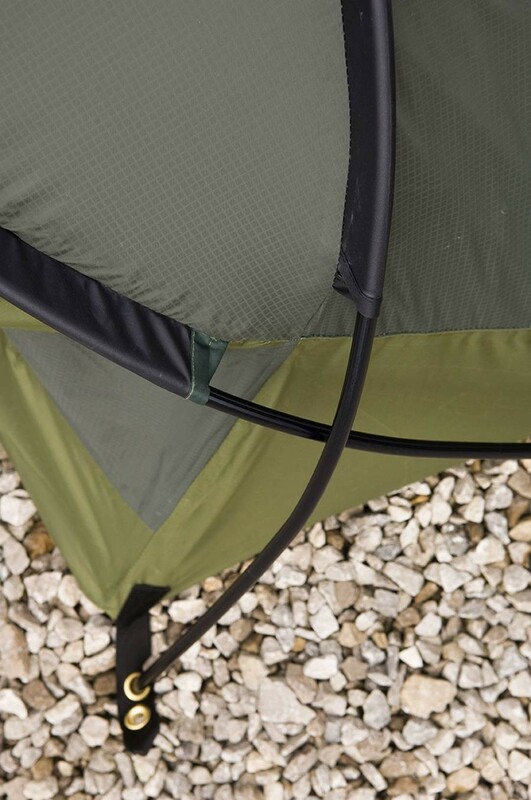 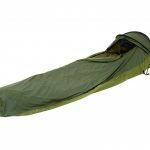 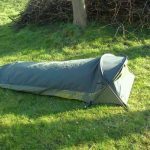 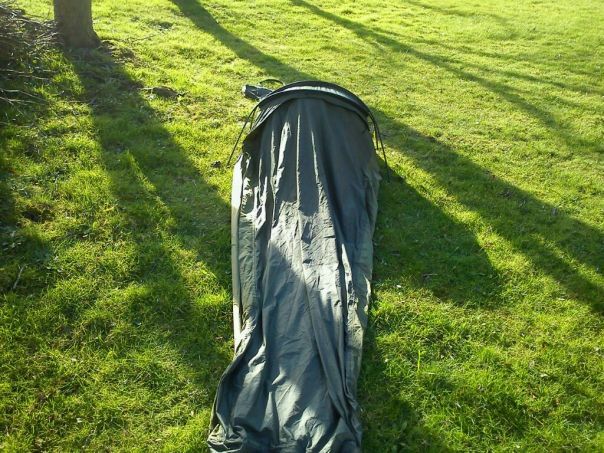 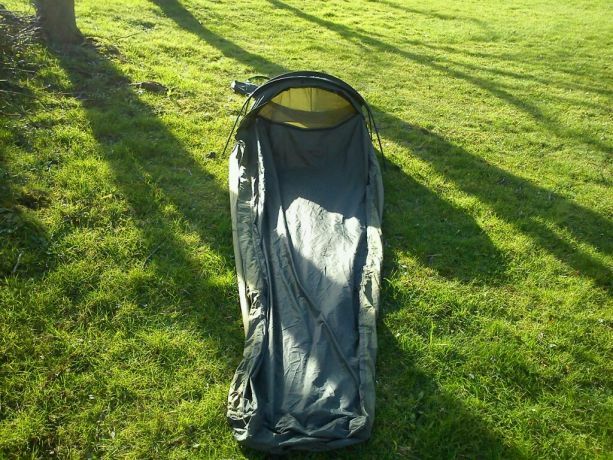 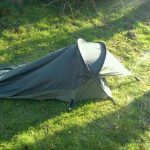 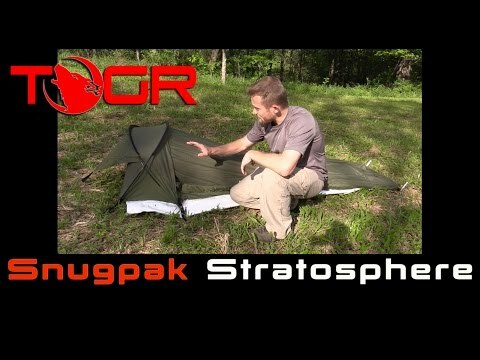 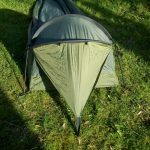 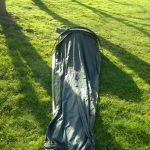 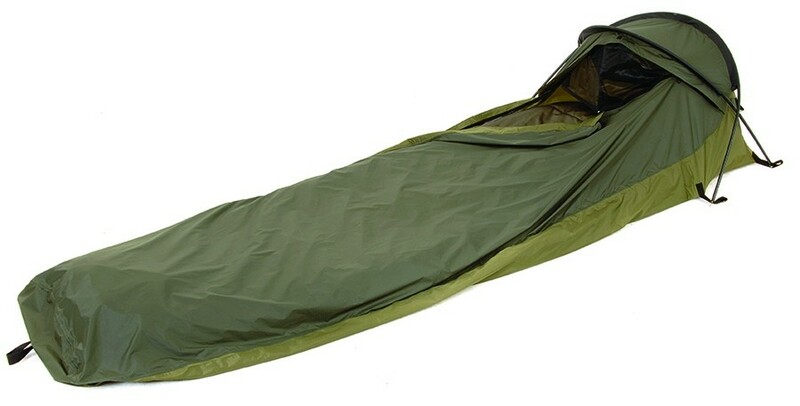 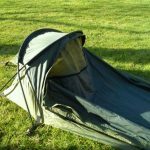 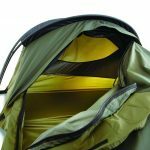 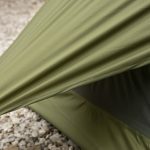 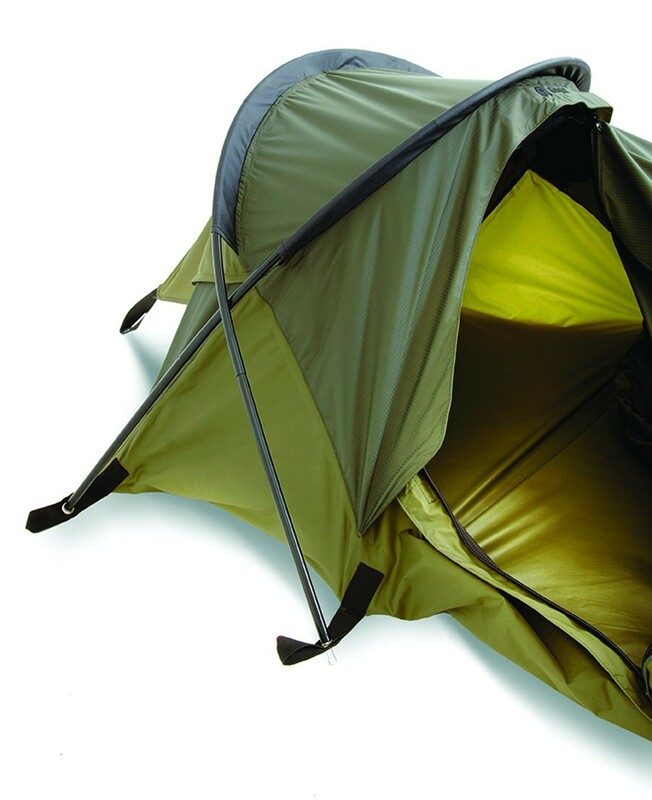 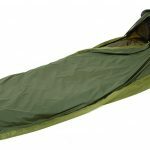 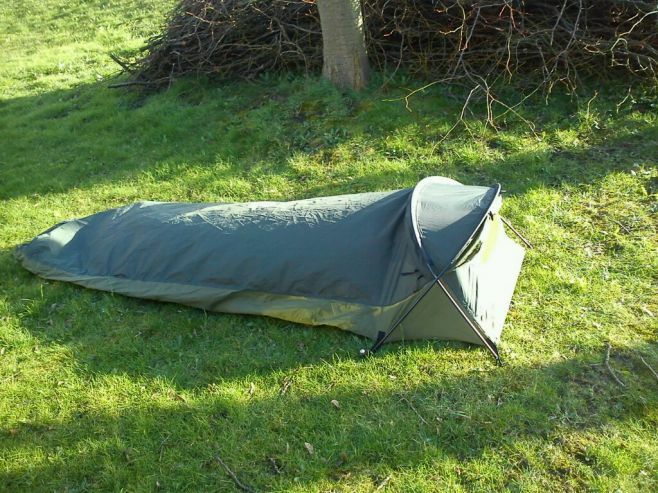 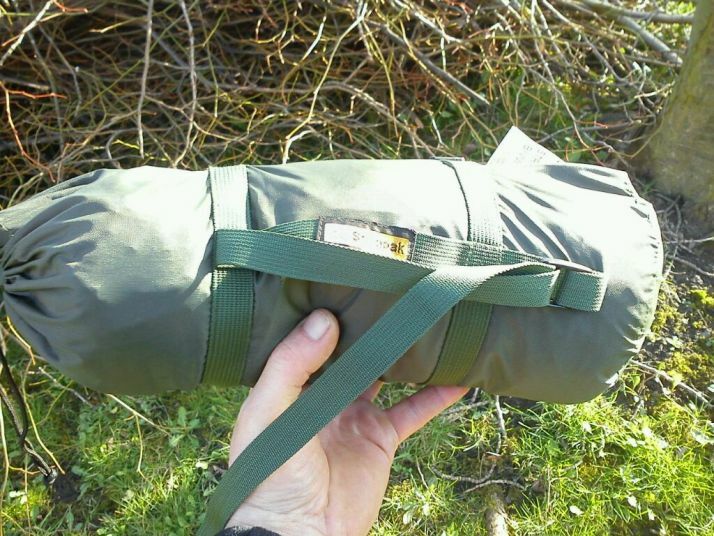 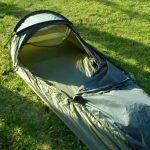 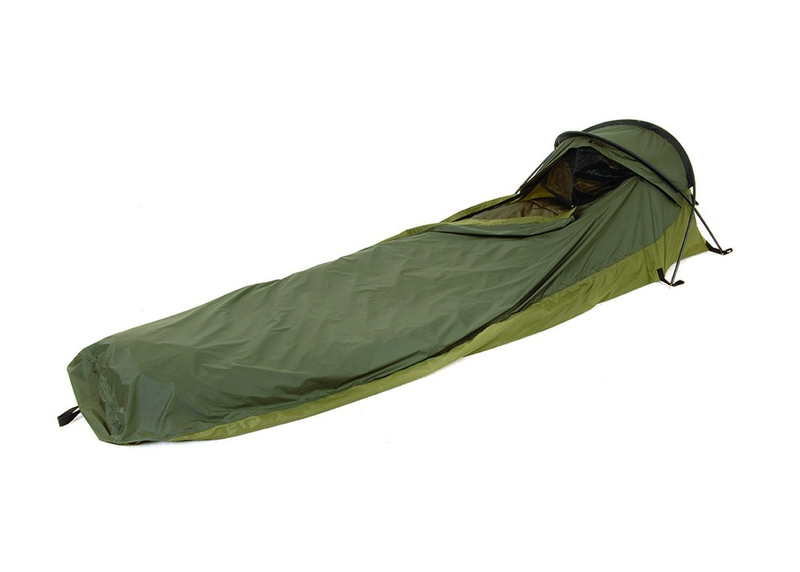 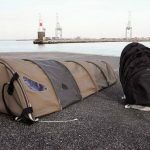 More info on the Snugpak Stratosphere bivy bag can be found on the Amazon pages below, along with past customer reviews of the product and a tonne of questions and answers from the community.